We explore the process of finding a hypnotherapist that’s not only local to you, but someone who you resonate with and trust. Through our own experiences, we know how difficult it is to ask for help and find a professional that you resonate with – this is why we created Hypnotherapy Directory. In this article, we will outline the steps you can take to find a hypnotherapist that’s right for you, taking in consideration their experience, personality and locality. Sometimes you may want to do a bit of research into the topic before you contact a hypnotherapist. This is perfectly normal – in fact, this is why we have our hypnotherapy areas fact-sheets. 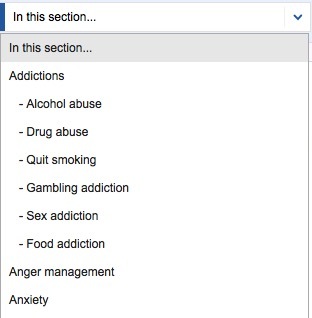 We cover a broad range of subjects ranging from anxiety to pain management. You will also find more information on our Expert articles and Recent news sections of the website. 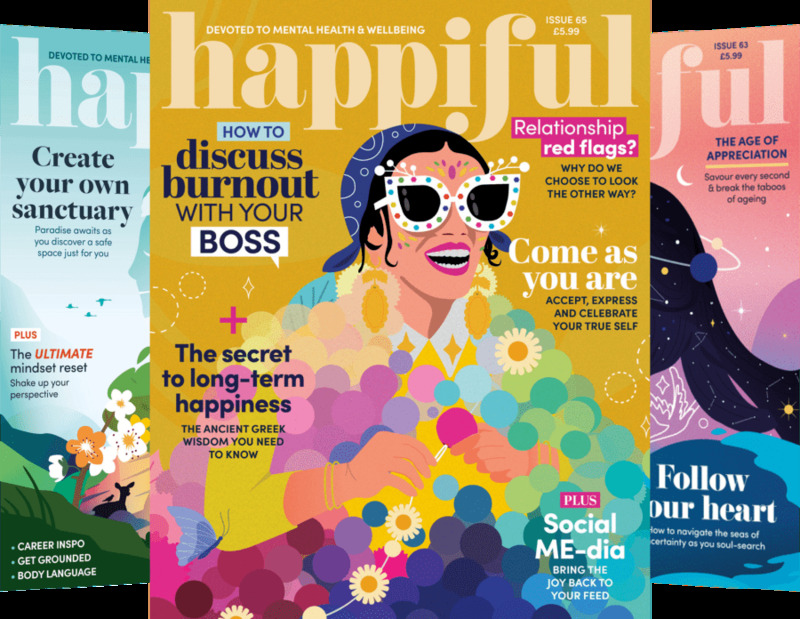 Different topics are covered each week by our own in-house editorial team and our members – the hypnotherapists. Type of practitioner (individual or organisation). 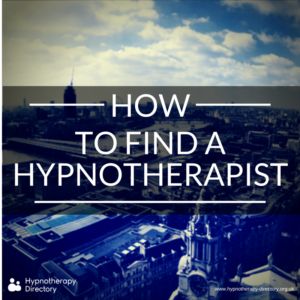 Once you have clicked ‘search’ you will reach a page with a list of hypnotherapists near the location you set. Here you can click on their profile, read their bio and make a decision whether you want to contact them or not. We encourage all of our members to include as much information as possible to make your decision easier. With each drag of your cigarette... Are you an impostor?